Looking for your perfect beach getaway? Let us help! 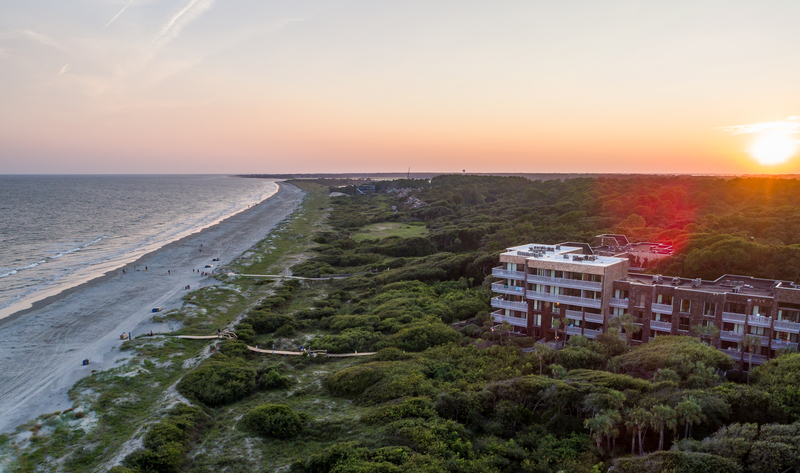 We receive many questions regarding the best areas to find oceanfront/ocean view villas on Kiawah Island. Lucky for you, we manage properties within three complexes that fit the bill! 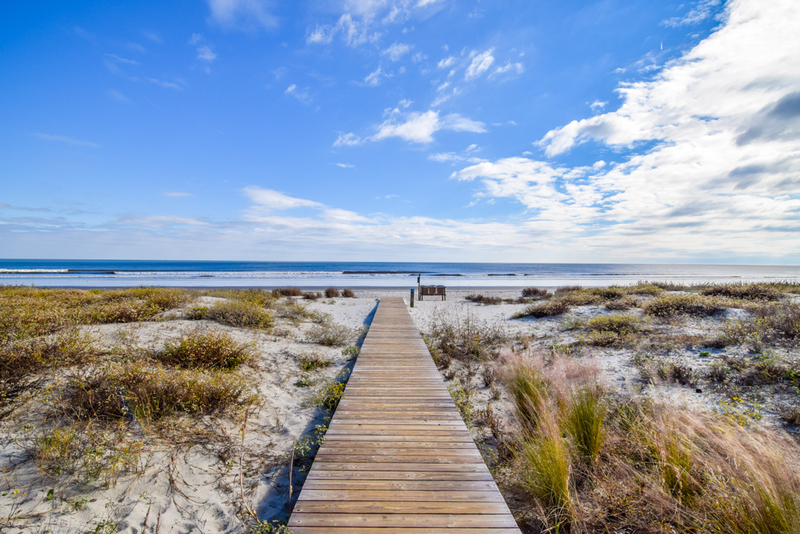 Whether you’re looking to take a vacation or invest in Kiawah Island property, these communities offer great oceanfront options. Duneside Villas offer the trifecta: beach/ocean views, community pool access, and oceanfront location! We offer several 3, 4, and 5 bedroom properties in this area! This is one of the limited areas with pool access on the island. These West Beach properties are the place for luxury and accessibility. Also located in West Beach, Shipwatch Villas offer beach/ocean views, are oceanfront properties, and they even have an elevator in the building. Easy beach access along with a soothing ambiance and ocean views make this area a fan favorite. For boardwalk access just steps away, Windswept Villas, located in East Beach, offer plenty of opportunities for soaking in the ocean breeze and enjoying impressive views! This area of the island is known as the heart of Kiawah Island. It is very close to the Night Heron Park and Nature Center as well as The Sanctuary! There is an elevator that is accessible to guests located in the buildings. Bring your sunscreen, because nothing beats this location! Do you need a larger property for your vacation? Look no further! 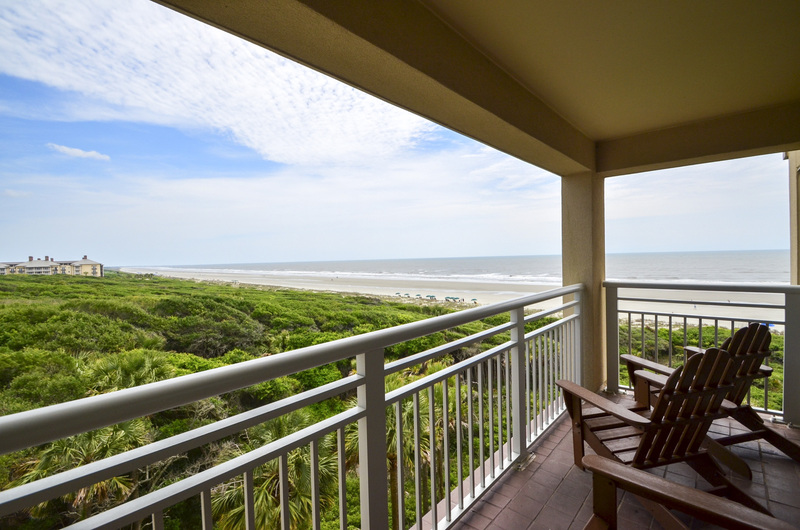 We have plenty of oceanfront homes located in the Vanderhorst Plantation for you to choose from! Ready to book your next vacation rental? Book directly on our website or call one of our experienced Rental Coordinators at 843-768-4545.